Friday afternoon – Paul Bournazian, Tonbridge Brewery & Royal Tunbridge Wells – Simon Lewis. Aledritch – 4.2% ABV – New! Dr Morton’s Binge Oil – 4.6% ABV – New! Dr Morton’s Horrible Skeleton Stout – 4.9% ABV – New! Anastasia Chombord Imperial Stout – 8.0% ABV – Festival Special! COB – 4.5% ABV – New! Single Hop ‘Herkules’ – 4.6% ABV – New! Botley Mill – 3.8% ABV – New! Botta’s Best – 4.2% ABV – New! Gringo’s Gold – 4.5% ABV – New! Old Cooperage – 5.0% ABV – New! Late addition – Black Wolf Porter – 4.4% ABV – New! Mean Spies – 4.5% ABV – Festival Special! 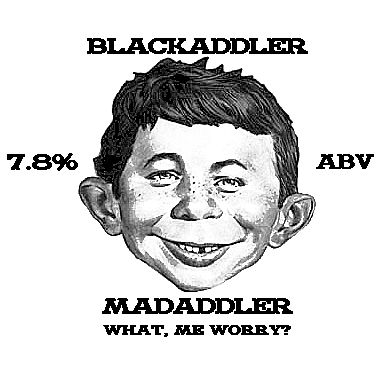 Mad Addler – 7.8% ABV – Festival Special! Hoopers No.12 – 4.1% ABV – New! Double Chocolate Stout – 6.2% ABV – New! 1880 Porter – 4.6% ABV – New! Fawke in Hell – 4.4% ABV – New! Wakefield Trinity – 4.7% ABV – New! Vanilla Wheat Stout – 5.4% ABV – New! Whizz Bang Bitter – 4.3% ABV – New! Grimm Reaper Stout – 4.3% ABV – New! Wandering Wheatear – 4.2% ABV – New! Unwrapped and Hearth – 5.5% ABV – Festival Special! Unwrapped the Nuts – 5.5% ABV – Festival Special! Porter – 5.5% ABV – New! Pale – 4.3% ABV – New! Zingiber – 4.4% ABV – Festival Special! Black Gold – 4.3% ABV – Festival Special! 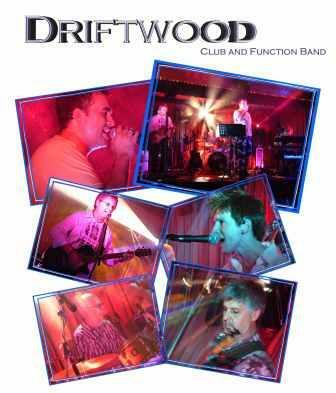 Black Cherry Mild – 4.2% ABV – Festival Special! 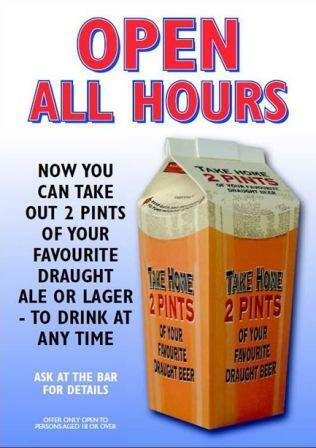 Wild – 7.0% ABV – Festival Special! LBA Collaborative Porter – 5.3% ABV – New! Abingdon Bridge – 4.1% ABV – New! 24 Carat Gold Top – 6.0% ABV – Festival Special! Copper Top – 4.1% ABV – New! Maximalist Imperial Stout – 9.0% ABV – Festival Special! Last Lap – 7.0% ABV – New! All Saints Tipple – 4.5% ABV – New! 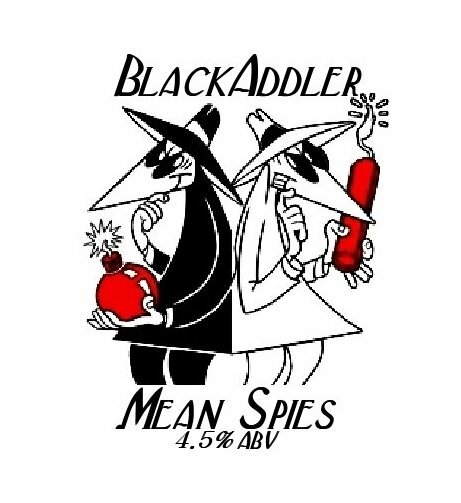 Short Celler – 4.3% ABV – New! Royal – 4.1% ABV – New! Sovereign – 3.8% ABV – New! Dipper – 3.7% ABV – New! Beau – 4.8% ABV – New! Blonde & Blonde – 4.5% ABV – New! Texas Frogspawn – 5.8% ABV – New! Auburn Myth – 3.8% ABV – New! Blond Ambition – 4.2% ABV – New! Ebony Moon – 4.2% ABV – New! Mary Mothers Mild – 3.5% ABV – New! 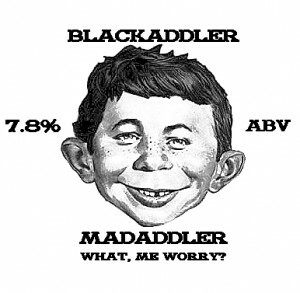 Tidy Pint – 4.0% ABV – New! Catherine Wheel – 3.6% ABV – Festival Special! – Update: First one sold. White’s Black – 3.9% ABV – New! White’s Conqueror – 5.1% ABV – New! White’s Pride – 4.2% ABV – New! Conqueror – 5.0% ABV – New! Worts n’Ale – 4.1% ABV – New! Wold Plotter – 4.9% ABV – New! Toffee Apple Cider – 4.0% ABV – New! Mixed Fruit Cider – 10% ABV – New! EPIC – Quaffable cider….. careful you have been warned. – 11% ABV – Award winning! Assisted by Matthew at The Great Newsome Brewery.